Paulette Egan, SportsYoga therapist and coach. Sport and yoga may seem at the two opposite ends of the spectrum but I have combined them to complete the missing link in sport. In fact the connection is so powerful; it would be like trying to separate day and night. I am a highly qualified yoga instructor with diploma’s in yoga therapy and yoga nidra therapy. 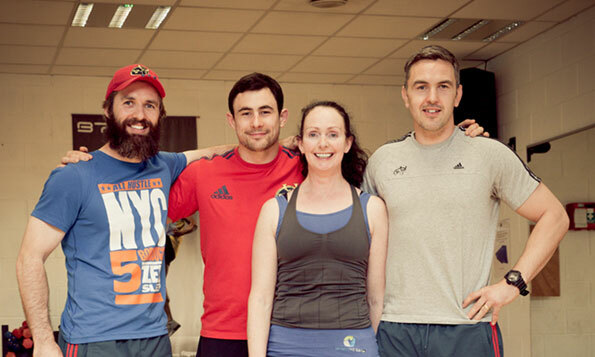 Over the years, I have worked with many high profile athletes from Olympians, Irish mountaineers, golfers, Munster rugby players and county GAA players, the list goes on. I have unfortunately received a number of career threatening injuries; and have tried a whole range of treatments. I can genuinely say that working with Paulette Egan in her Loft Yoga Studio and experiencing her visualization sessions has been a revelation for me. I wish I had met her at the beginning of my career! I first met Paulette in an attempt to improve my level of performance by even 1 per cent however what I received was so much more it is hard to quantify.If you are serious about your sport, returning from injury or looking for the extra edge I can definitely recommend working with Paulette, even if it gives you one per cent extra, is that not worth trying? When I was ruled out of the Heineken Cup Semi-final with a groin injury, I started working with Paulette. She wrote out a personalised visualisation for me and included it in the yoga nidra therapy. I made a great recovery in two weeks which would normally take 4 weeks. I am in no doubt that it helped me massively. 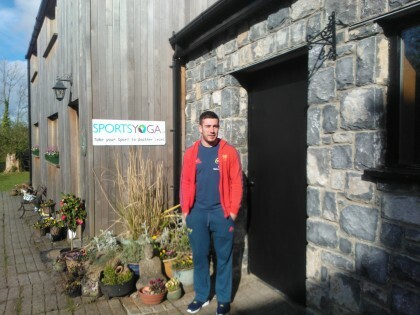 I would highly recommend yoga nidra therapy with Paulette Egan if you are suffering from injury and need to get back in for an important game or even have personalised skill’s that you need to focus on. I found it great for kicking and visualising positive outcomes and results. I love the passion, energy and power that surround sport, but I feel that the world of sport training is missing the final chapter that can make the difference. Learn to live your sport rather than just play it. The concept of SportsYoga is to train sports enthusiasts to create balance in their lives. Set the cornerstone of your sporting endeavours on pride, commitment and passion and build a solid foundation in your sporting career of self-belief, free will, ease of movement and equilibrium. 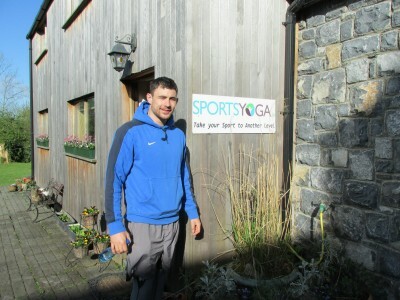 Hence my slogan “Take your Sport to another level with SportsYoga.ie”. Invest in yourself, gain the winning formula and learn to live your Sport and always look your best in I-SPY Liquid Mercury Leggings ! !